Open House Sunday August 6th 2-4 pm in Short Hills! 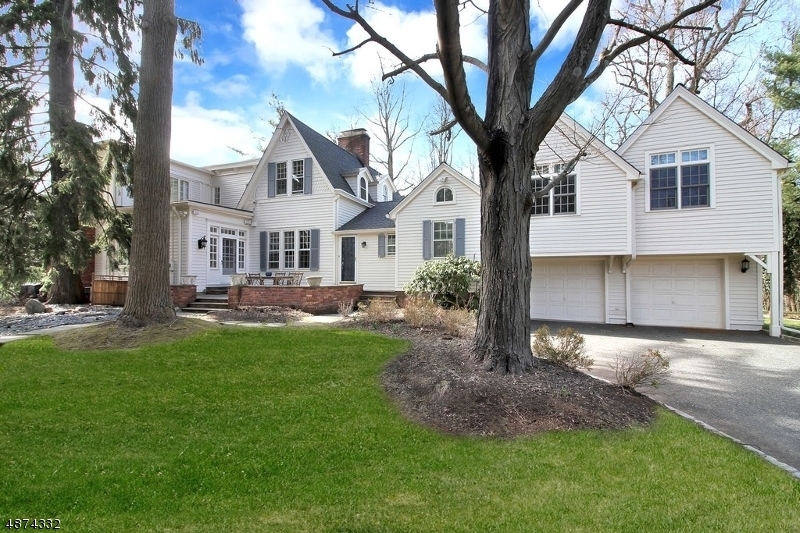 Charming Tudor style home located in desirable Glenwood section of Short Hills! Features 4 bedrooms, 2 1/2 baths, hardwood floors, newer kitchen and baths! Close to train and town! Avail. end of June 2017. Central Air, Renovated Deck and Garage currently being added to property! New Rental Listing Coming Soon in Short Hills! 65 Falcon in Livingston, NJ is under contract! Congrats to the sellers and the buyers! 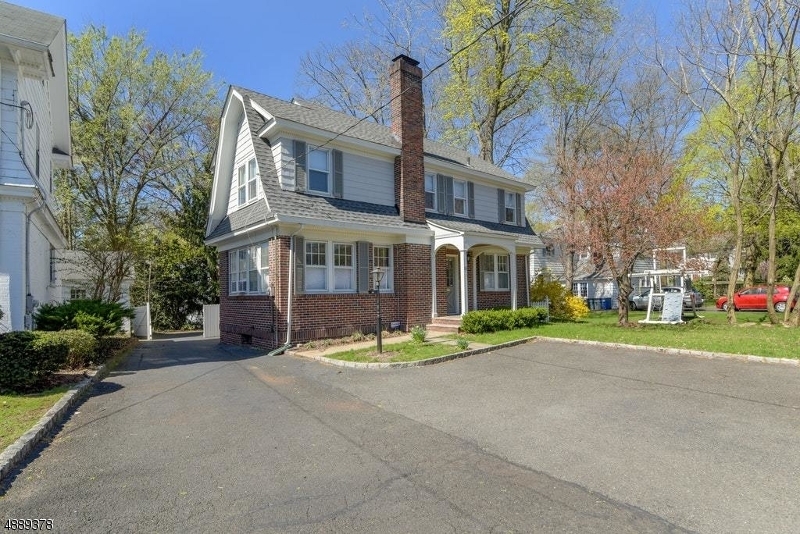 New Rental, 67 Harvey Drive, Short Hills, NJ! 67 Harvey Dr in Short Hills is a beautiful brick front center hall Colonial on .46 acres featuring a large eat in kitchen open to family room with wood burning fire place. A convenient bedroom on the first floor, 4 more located on the 2nd floor including a Master bedroom with walk in closet. Heated in ground pool and located on a quiet cul de sac, its minutes from park, town pool and tennis courts! 139 Sagamore Rd in Millburn is under contract! Congrats to the sellers and buyers! New Listing in Livingston, NJ! Sunlit, spacious, sophisticated 4 bedroom 2 1/2 bath home in desirable Collins area. Exceptionally pleasing, updated with neutral young décor. Newer windows, kitchen & baths, beautiful hardwood floors, vaulted ceiling & level yard. This beautiful home includes an oversized family room w/sliders to patio. Extraordinary closet space, 2 car garage, central air; this home has everything on your wish list!